Sophie began her swimming career in the Learn To Swim section at Bedworth, Warwickshire. Sophie represented her Swimming Clubs, County Associations and Midland Associations between 1996 – 2007. Sophie was an all-round international swimmer. 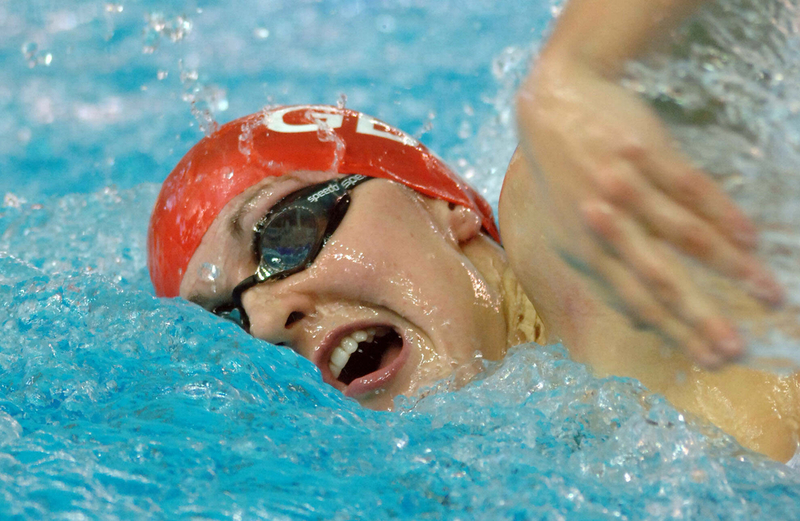 Sophie represented Great Britain and England in both the Individual Medley (an event with all four stroke) and Breaststroke from 2000 – 2007. Sophie went to the World Student Games in 2007, European Short Course in 2005 and 2007 where she was often seen in the semi finals and the World School Games in 2002 where she received a Bronze medal . Sophie also competed for Great Britain in the 4 and 6 Nations in 2001 and 2002 where she got 2 Gold and 3 Bronze medals. Sophie went to the National Championships between 1998 – 2007 where she gained 3 Gold, 10 Silver and 3 Bronze Medals amongst many finals and held 6 British records (British Long Course Age Group record, 18 years for 200m IM and 400m IM and English age Group Record for 200m and 400m IM long course and the British Short Course Record, 4x100m British Medley Team). Sophie has been a Swimming Teacher from 2010 to present and has a phenomenal skill set that makes her a special and unique teacher. 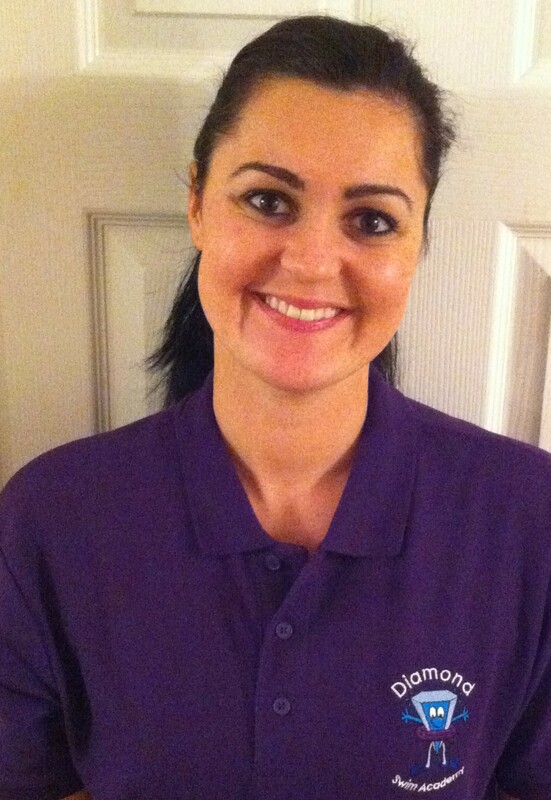 Sophie gained her ASA Teacher Qualification in 2010 and has been regularly updating her knowledge and skills through qualifications, conferences and CPD’s. Sophie is a wife to Mark Grosvenor and mother to two gorgeous girls called Chloe (6yrs) and Rosie (5 yrs) who already love the water as much as their mum! !